We’re really excited to announce that our very first box is now on sale!!! We’ve chosen a floral theme to celebrate Spring and the changing seasons. 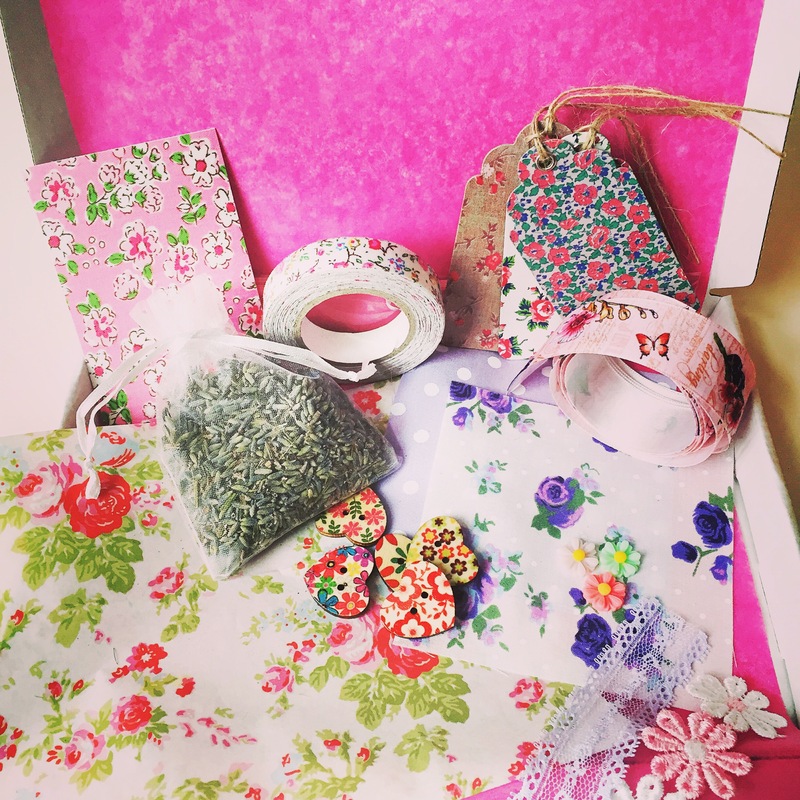 Each item in the box has been handpicked and we will also be putting up some projects on the site so you can get some ideas of what to make with your new stash! Boxes will ship in the first week of May (we’re starting off with just UK shipping at the moment) and to make it really simple we’ve included p&p in the box price of £15.